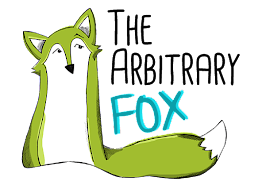 The Arbitrary Fox : Working to Improve! It's hard starting a blog and even harder making a successful one. It's always been my hope to grow my numbers, make friends, and create a business being a mom blogger. Let me tell you it's been challenging, so challenging but I never give up! I love having something fun to work on and planning out ideas for future posts, even if I'm the only one reading them. Lately I've been trying to rethink what I need to do to improve the success of my blog. I'm still a long way from what I want to mold this into but I'm excited with the small progress I've made this past week. For starters I'm correcting the broken links I was unaware were down. They should all be fixed now. Yea! 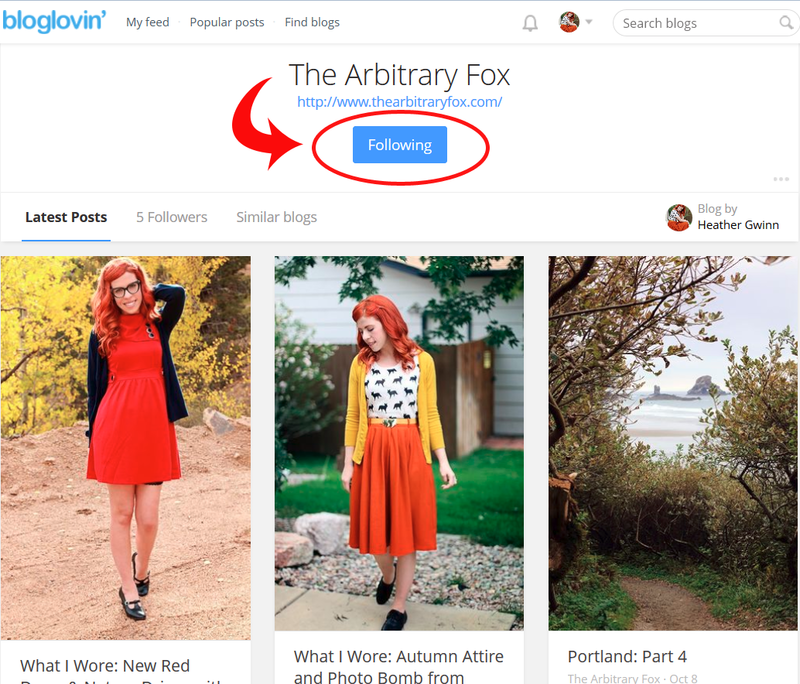 I'm also excited to say The Arbitrary Fox can now be found on Blog Lovin! For those of you who use them (If you aren't check them out), I'd love if you would stop by my link and click follow! I've also been adding new features on my site as well as filling in information that was previously left empty. I'd love to hear your input. Are there things you'd like to see or posts you would like to see more or less of? Feel free to share your thoughts and comments, good or bad. I'm always open to constructive criticism. Ooh, good luck cultivating your blog! 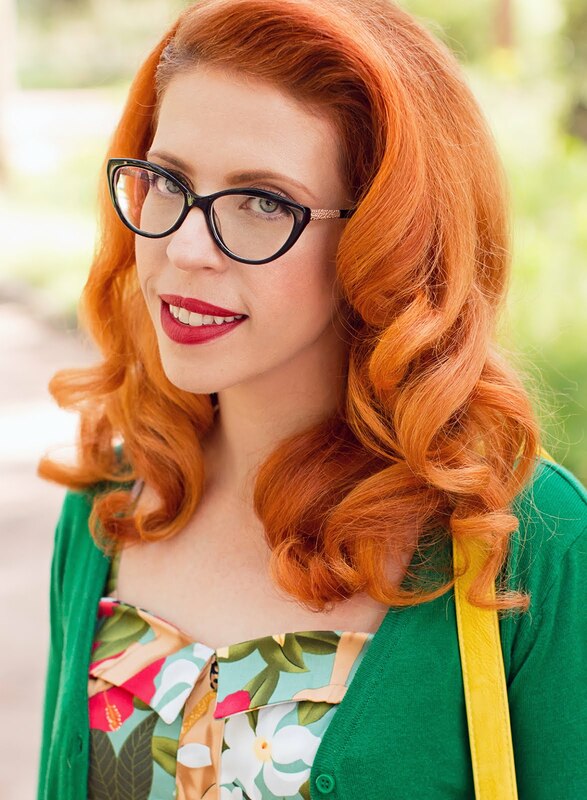 I've always loved blogs with a unique and personal voice, so don't get caught up in what you think other people might like! Just be you! 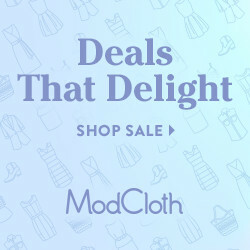 But also, your style and adventure posts are so lovely! I've been wanting to grow my blog as well, and right now I'm finding that de-lurking myself as a blog reader has really helped numbers grow- the more you comment, the more people will click back to your blog. Plus, it's GREAT finding beautiful new blogs and making new blog friends while you're at it! Thank you! I've been trying for years to get it going but never fully committed to making it a full time thing till now. I'm still working out some kinks and finding what I love to post but I'm sure I'll find my footing. It's been wonderful chatting with you back and forth. It's always been my greatest hope to make blogging a portal to wonderful friendships...I know I'm a cheezy kinda gal. I always love the friendship part of blogging, and that's what I always hope for, too!